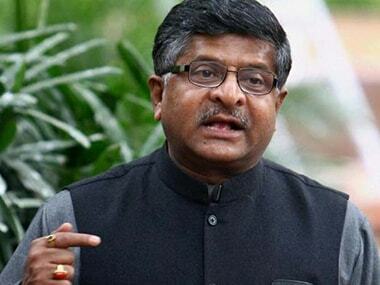 Law and IT Minister Ravi Shankar Prasad today said that 95 mobile manufacturing companies have set up their plants under the new government. 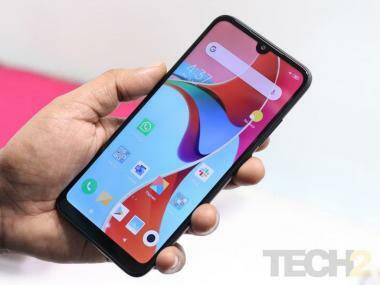 "Today 95 mobile manufacturing factories have come in India and India is becoming a big hub of electronics and mobile manufacturing. 32 have come in Noida and Greater Noida," Prasad said at Capital Foundation Annual Lecture. He was speaking on Emerging Digital World In India. "In Silicon Valley 51 per cent of new inventions are IT based and 14 per cent of those are created by Indian minds there. That is how India is emerging," Prasad said. He said that young entrepreneurs are growing their businesses and raising hundreds of millions from investors. "Every day we are adding 3-4 start-ups. They are IITians, they left their jobs in America and come back to India," Prasad said. The minister complimented the Supreme Court for leveraging digital technology in expediting judicial processes. "We have created digital data grid. Today we have got about six crore orders of judgements on the digital data grid and about 4 crore of pending cases are also there. At a click of button you can monitor it, how many of them have been disposed," Prasad said. The minister said that the system can be used to check adjournments being given by district courts. Prasad said that the government has started facilitating legal advise to people in rural with help of common service centres (CSCs) across country from June onwards. "About 3,000 requests came and 2,100 have been given legal advice," he said. The CSCs connect person seeking legal advice with lawyer empanelled with National Legal Services Authority. The minister said that the government has announced plan to make 6 crore families in the country digital literate as part of the Digital India plan.